I am the founder and director of Indivisible Marin, one of 6,000 Indivisible chapters across the country. We are an unincoporated community of citizens committed to protecting American values of inclusion, equality and justice. We are now focused on campaigning to turn red districts blue with the goal of taking back leadership of Congress in November. In addition, a small portion of the money raised will be used to cover our nominal operating expenses such as marketing materials, rent for meeting spaces, and refreshments at public meetings. I, Susan Morgan, will be responsible for withdrawing funds raised and then delivering funds to our volunteers or vendors outside of GoFundMe in the form of a check. Please be aware that donations you to Indivisible Marin are NOT TAX DEDUCTIBLE. I am writing this update to be very clear and specific about the how the money you donate will be processed and spent. 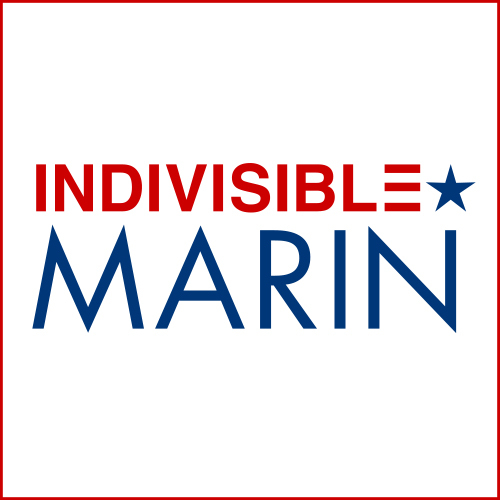 By way of background, I am the founder and director of Indivisible Marin, one of 6,000 Indivisible chapters across the country. 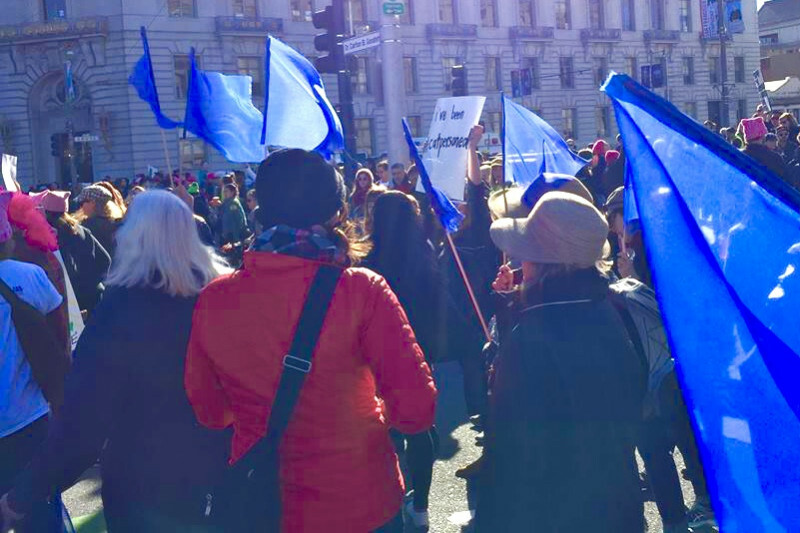 We are an unincorporated community of Marin citizens who work together in an organized fashion to help protect American values of inclusion, equality and justice. We are now focused on campaigning to turn red districts blue with the goal of having Democrats take back leadership of Congress in November. The funds we raise on this site will be used to reimburse Marin volunteers who canvas in red districts for a portion of their travel expenses. Canvassing has been proven to be the #1 most effective campaigning tactic. In addition to the expense described above, a small portion of the money raised here will be used to cover our nominal operating expenses such as marketing materials, rent for meeting spaces, and refreshments at public meetings. In terms of the specific process for reimbursing canvassing volunteers, we plan to set up a system of reviewing applications for reimbursement with the criteria based on 1) the relative importance of the proposed canvassing destination, and 2) the financial need of the recipient. We will collect receipts for any travel reimbursements paid out.